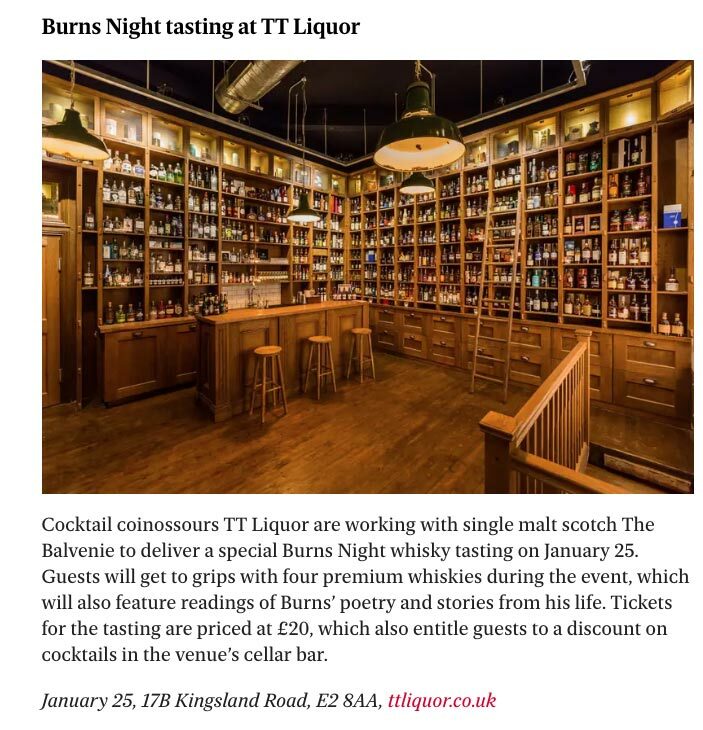 Our recent whisky tasting extravaganza with The Balvenie was the recipient of some positive press not too long ago. 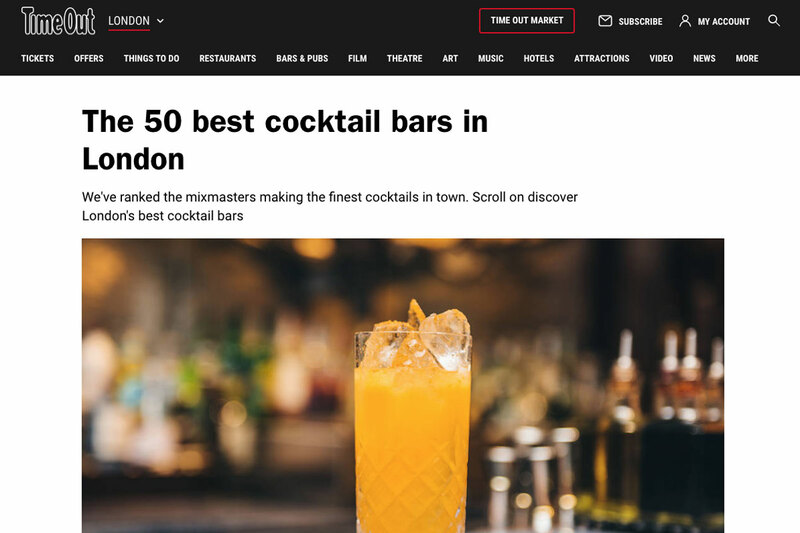 The Evening Standard Online highlighted it as one of the ‘Best Whisky Tastings and experiences in London’ during a recent round-up. 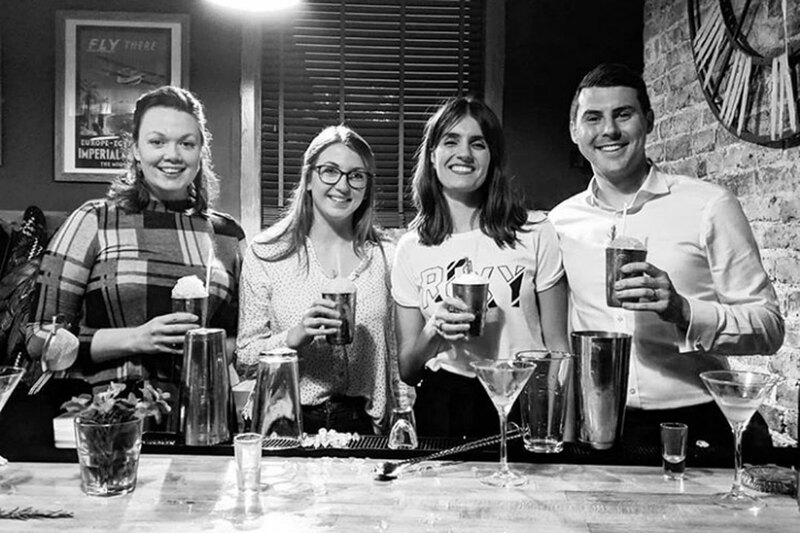 Thanks for the write-up guys – the event went down an absolute treat.. a bit like the whisky. This ran on Evening Standard Go London which is the refurbishment Going Out section of Evening Standard’s website, which is framed as a ‘guide to what’s hot in London,’ featuring restaurant, theatre, food, drink and film articles.